Eleanor Flood promises herself that today will be different. She will keep it together, make an effort and generally be the best person she can be. That doesn’t go to plan at all, and that’s probably because Eleanor is not a nice person. She is irritating, irrational and self-absorbed. The book focuses on one day in particular with flashbacks to her childhood and the key moments that shaped her. I felt sorry for her to begin with, but as the book went on I struggled to keep up with the rambling style. Although I couldn’t stand the woman, I still had to keep reading. The chatty, down to earth style worked most of the time with a few lough out loud moments. The flashbacks to the past were the most interesting part the book. Learning about the sadness in her life made Eleanor a little more understood. We all have those days where things don’t really go to plan, but she shows a complete lack of self control and does nothing to help herself. I struggled to like her, particularly towards the end, and felt the events experienced were taken too far. 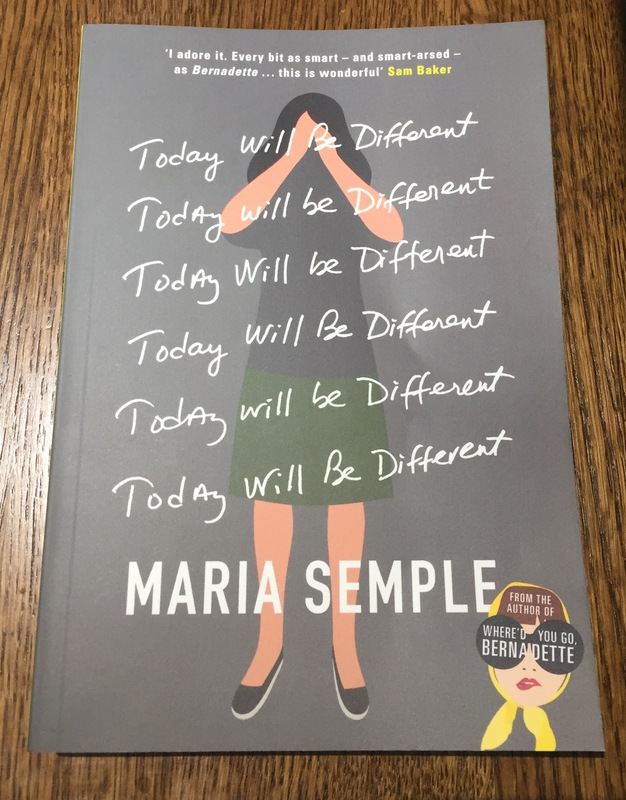 You may also be interested in Maria Semple’s previous book Where’d You Go, Bernadette. I received an advance copy from NetGalley. 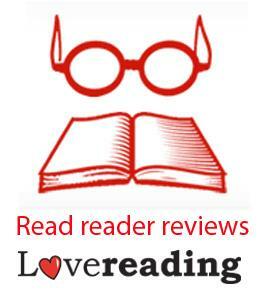 I received this book as a member of the reader review panel for Lovereading.co.uk.